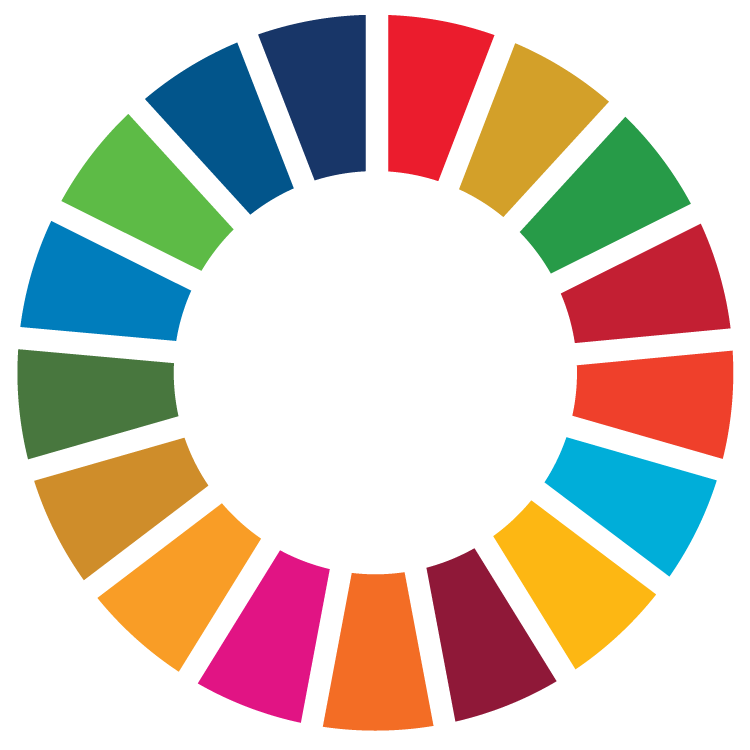 The Sustainable Development Goals are a collection of 17 global goals agreed by the United Nations in 2015 to be fulfilled by 2030. Read below how we are helping Malawi to deliver them. Malawi is one of the poorest countries in the world and 14.3m of its people live on less than $2 per day. By increasing access to water and sanitation, by improving farm productivity and by encouraging entrepreneurs to create and expand local businesses, Beyond Water is helping Malawi lift itself out of poverty. Despite decades of investment in access to water, 6,000,000 Malawians still lack reliable access to clean, safe water. Beyond Water’s entrepreneurs not only install household and agricultural pumps, they repair broken community pumps so that even poor and remote communities can enjoy reliable access to clean, safe water. Erratic rainfall, unpredictable harvests and a rural population largely unable to cope with climate change have led to major food shortages in Malawi in three of the last four years. Beyond Water works with farming communities to increase their access to irrigation and improve their farming methods. Despite enormous strides in the provision of healthcare In Malawi; diarrhoea, caused by unsafe water and unsafe hygiene practices, remains the second biggest killer of children under 5. Beyond Water works with communities to increase their access to clean, safe water and works with children to improve their hygiene practices. Water fetching in Malawi is almost an exclusively female duty and is the principal reason why so few girls complete secondary school or go on to higher education. By relieving households of the need to fetch water, Beyond Water helps more girls stay at school and improves their life-long learning opportunities. Low educational attainment is one of the reasons women feature less prominently in Malawi’s political and economic structures. Beyond Water not only increases the educational attainment of girls, it encourages women to set up small businesses and increase their economic independence. Malawi has a wealth of keen and ambitious entrepreneurs, but its history of subsistence farming means they often lack the skills to run a business and the supply chains needed to support them. Beyond Water encourages entrepreneurs to set up small business and gives them the skills and ambition to succeed. Malawi’s large-scale water infrastructure has suffered many setbacks due to natural, economic and political events. Beyond Water supports local water projects that are much less vulnerable to major events and increases the ability of rural communities to adapt to and overcome unexpected shocks. 80% of Malawi’s population are subsistence farmers growing barely enough food to live, yet only 11% of them use any form of irrigation. Irrigation can double or treble the productivity of a subsistence farm and, by helping farmers access it, Beyond Water is increasing rural incomes and reducing income inequality. Malawi’s major cities have seen huge increases in populations, which city councils are struggling to cope with. Beyond Water encourages slum dwellers to take control of their environments, increasing recycling, generating income and improving their access to safe water and sanitation. Climate change is having disastrous effects on rainfall patterns in Malawi, increasing the incidence of both floods and droughts. By helping farmers access irrigation and improve their farming techniques, Beyond Water is increasing their resilience and ability to cope with climate change. One of the drivers of deforestation in Malawi is the need to burn wood to boil water. By removing the need to boil water, Beyond Water reduces the need to chop down trees and, by preserving trees, Beyond water is reducing the likelihood of flooding and helping Malawi's aquifers retain more water. The problems of Malawi are shared by many other developing countries and, by using its networks and international relationships, Beyond Water can use the knowledge, expertise, technology and experiences of other countries to improve the opportunities for communities in Malawi.